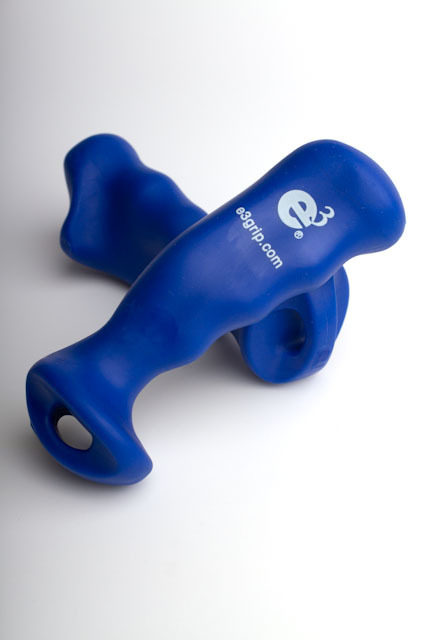 e3 grips will help you run, walk, and jog with better balance and stability than ever before. This increased balance can result in reduction of back, hip, knee, and muscular pain while moving. Sounds good, right? Anyone with any insight out there? ← Mini 10k: WOMEN ARE AWESOME!